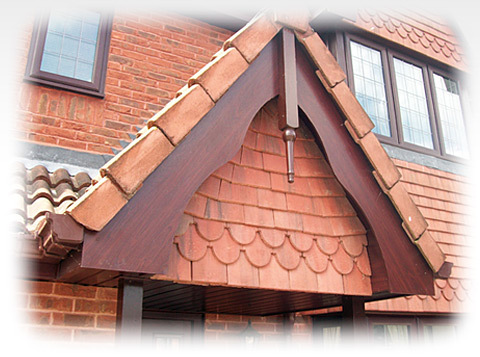 There is much confusion about the installation of fascias and soffits, with many conflicting ideas about how a job should be undertaken, and how much work is involved. To help clarify the subject, Altus Windows have compiled our own 'installation guide' that was in part conceived by the celluform City & Guilds training school and our own practical experiences of many hundreds of replacement installations. 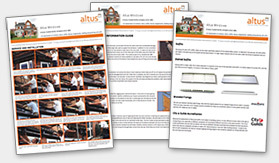 Please click below to download the Altus Fascias Installation Guide, that provides technical information on fascias, soffits, venting and guttering, as well as servicing and installation information.